Seconds Count in an Event Lasting Only Minutes. In an active shooter event, communicating as fast as possible with key staff and first responders is critical to saving lives. A powerful combination of a panic system and a proven effective defense option. When the canister is removed from its base a 108-decibel alarm alerts those nearby of a threat while simultaneously alerting, via texts and emails, designated staff, including resource officers and on-site security. Safety protocols can immediately be put into action. The automated communication system immediately notifies first responders, sending the exact location of the threat, facilitating faster response times. 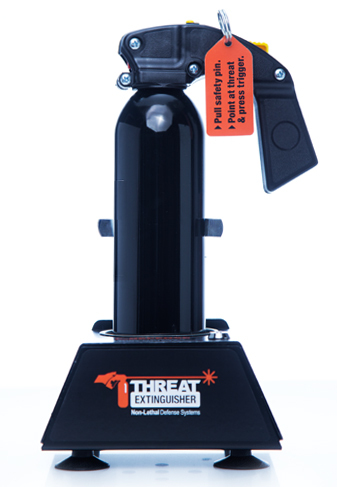 Threat Extinguisher now provides a canister of tactical grade pepper spray that can be used as a last resort to disable the assailant. to Make Any Space Safer. Designed for applications where immediate communication with authorities and discrete access to defense is needed. Can be mounted under desks or behind counters as a visual deterrent. Perfect for offices, supervised areas, pulpits, cabinets, etc. Ideal for applications where access to immediate communication to authorities and defense is required for open spaces. Perfect for hallways, gymnasiums, libraries, cafeterias, large meeting rooms, warehouse space, etc. Threat Extinguisher was installed throughout the Worthington Christian Campus to protect students and staff April 2017. 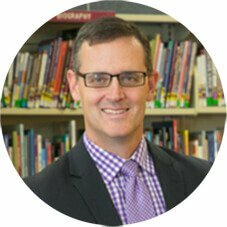 Hylant Administrative Services/Ohio School Plan, uses our system in his presentations to schools, libraries and municipalities to demonstrate better options for active shooter and other violent events. 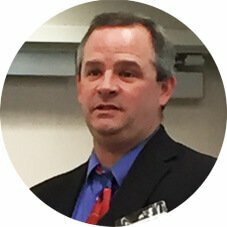 He explains why having an easy-to-use option for defense is critical and why it is important to use a product for its intended use to minimize risk, and how the Threat Extinguisher maximizes survivability by providing information quickly to first responders and key staff while offering an effective and tested product for less lethal defense. Shadyside Local School District installed in their 3 campus buildings in August 2017 before their staff and students returned for the school year. The system is installed in key locations and classrooms to improve upon their current options. Shadyside LSD was already using a version of OC/Pepper Spray with key staff. Teachers & Staff are happy to have our system installed that provides additional benefits like communication. The Threat Extinguisher System uses a tactical grade OC spray that is long range, highly effective intended use product that is non-flammable and all natural. The addition of automated communication improves response times that are critical to saving lives. 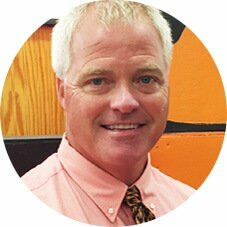 John Haswell, “Time matters when we have a situation, and now we can implement the safety protocols we train for even faster. We have an effective option for defense while law enforcement is on the way."